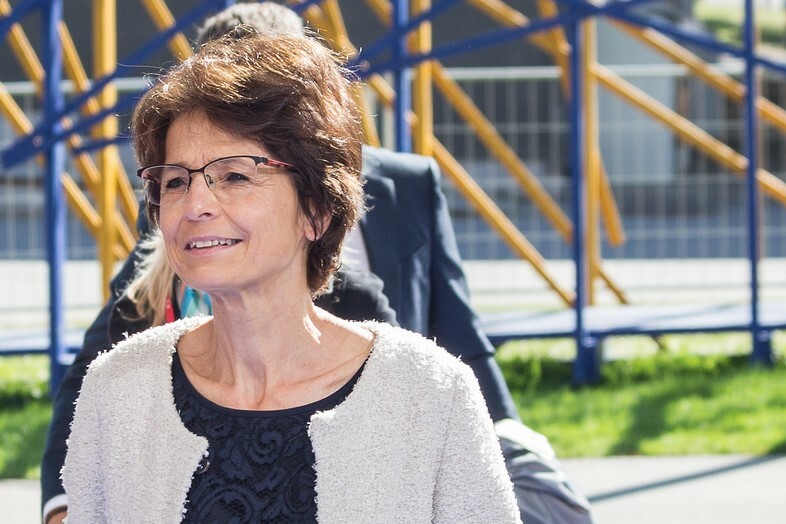 “Today, the Commission has taken another important step towards fighting work-related cancer and other relevant health problems on the work floor,” said Commissioner Marianne Thyssen. To protect workers in the European Union from workplace-related cancer as well as other health problems, the European Commission has proposed to limit exposure to five chemicals – in addition to the 21 substances that have already been limited or proposed to be limited. The Commission has proposed to include new exposure limit values for five chemicals in the Carcinogens and Mutagens Directive. These limit values set a maximum concentration for the presence of a cancer-causing chemical in the workplace air. The five carcinogens are: Cadmium and its inorganic compounds; Beryllium and inorganic beryllium compounds; Arsenic acid and its salts, as well as inorganic arsenic compounds; Formaldehyde; and 4,4′-Methylene-bis(2-chloroaniline) (MOCA). According to a Commission press release, the first three carcinogens are extensively used in sectors as cadmium production and refining, nickel-cadmium battery manufacture, mechanical plating, zinc and copper smelting, foundries, glass, laboratories, electronics, chemicals, construction, healthcare, plastics and recycling. Cancer is the first cause of work-related deaths, according to the Commission.